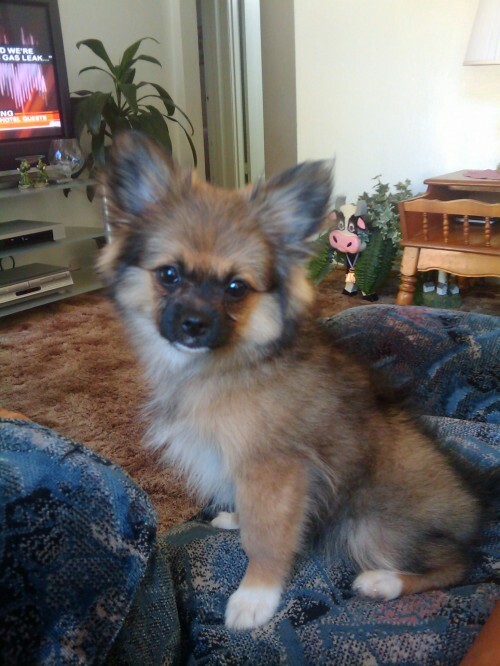 The Pominese is a hybrid dog, also known as a designer dog. 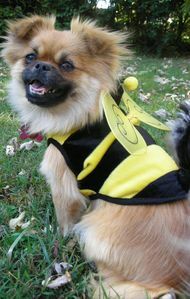 The Pominese is also known as a Pekeapom. 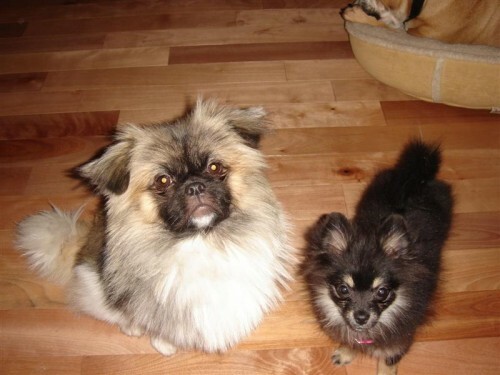 The Pominese is a cross between the Pekingese and the Pomeranian. It is not always possible to determine the characteristics, temperament or traits of a mixed breed. 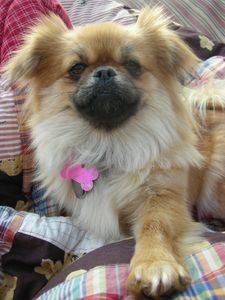 You will likely find the Pominese has a combination of the characteristics found in both the Pekingese and the Pomeranian. 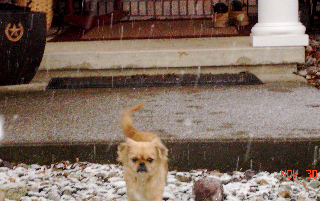 This is our peke-a-pom Ellie. She is 1 1/2 years old. 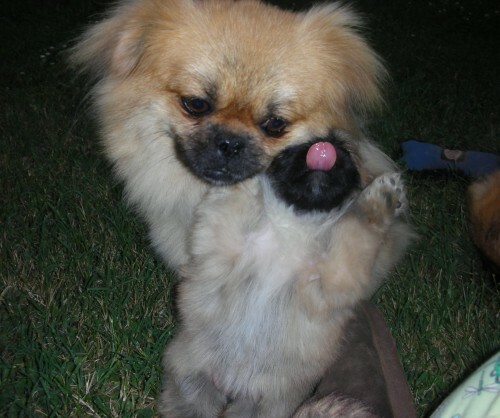 Her mother was a purebred Pekingese and her father was a purebred Pomeranian. Peek-A-Pom 12 weeks old on his way to his new home! 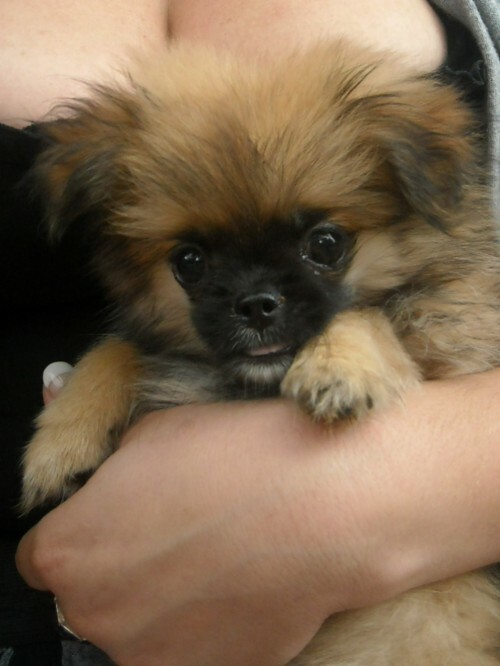 “My name Is Odene, here is a picture of my “Pominese” – Mu-Shi, she is about 8 weeks old in this picture! i just lost a pomenese ..a larger dog broke his neck. he was black and white and this little black one reminds me of him.. this breed is hard to find and hard to find close to how he looked. 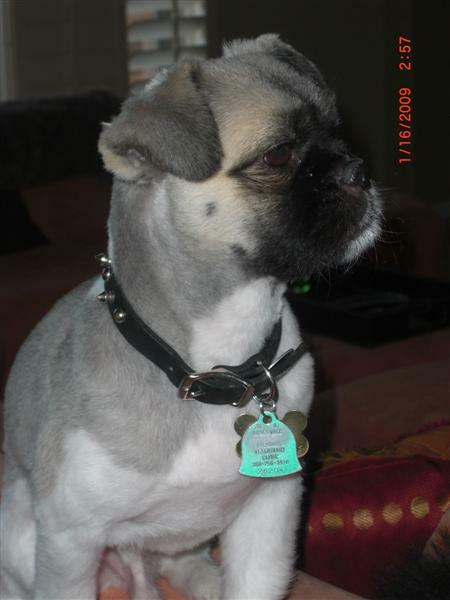 he was my world and now he is gone i am lost i would like to find another one like him…. 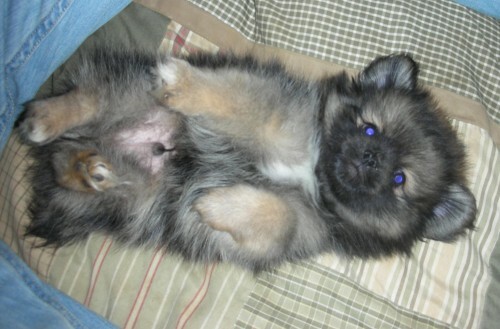 Grew up with a peka/pom. I have looked for years,and have never seen another. I am recently widowed and would love to find a female. I am lonely. 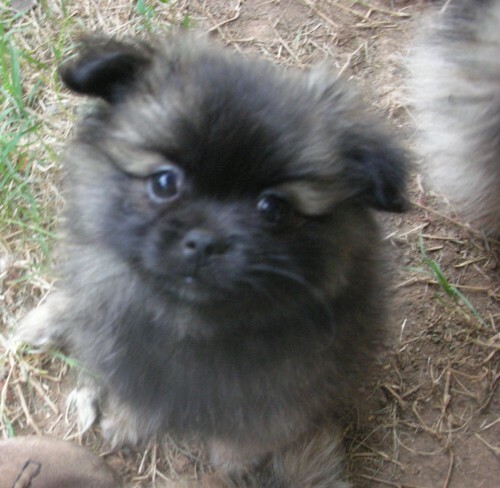 I just recently bought my very first puppy from breeder, she wont be ready to come home for a week or so.. how are these little guys on “potty training” and chewing ect? Im so excited! Thanks! 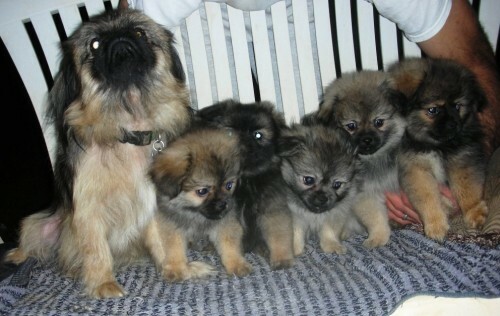 Looking for a Pekingese female lost mine of 15 1/2…….best breed ever ! 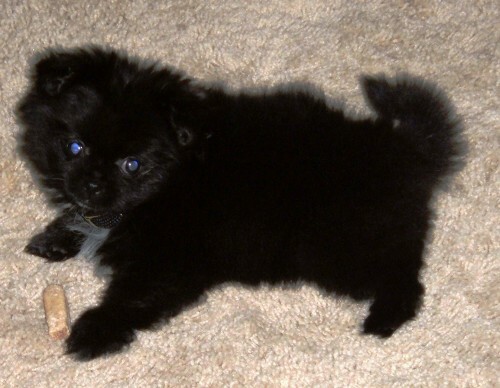 I don’t see how to Upload photos here but we got a Pekapom puppy in June – He was just barely 8 weeks when we got him, and we named him Connor.. he was a salt n pepper black charcoal with some brown in him, but he has blonded out almost completely except for a small black streak down his back.. he is the cutest most personality saturated dog I’ve ever known.. he is about 8 months old now and he is so cute and so much fun.. my hubby thinks we should get him fixed but I don’t want to – I would love to bring more like little Connor into the world! 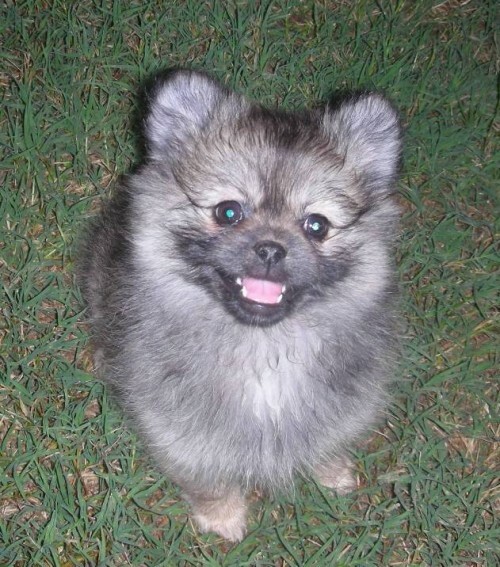 We have a 13 year old pekapom. She is black. 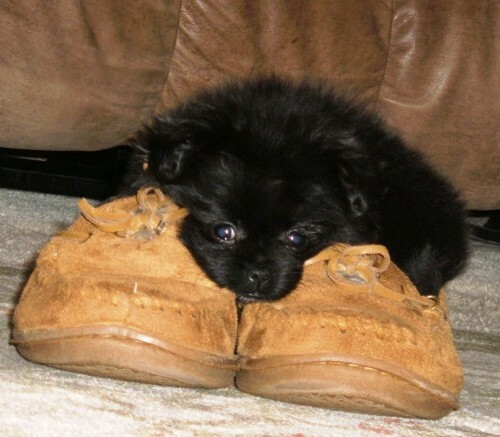 My husband had her when we met and I had just lost my 14 year old mini Pom and she kinda took her place. She does things that remind me of my Smokie. 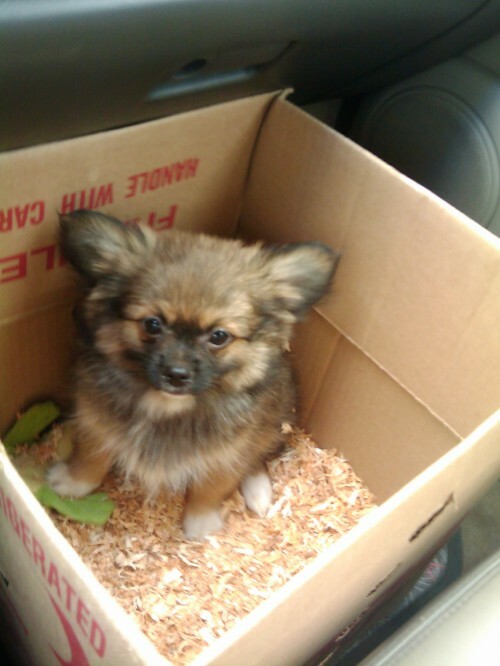 Even though I have only been with her for 3 years….she is mama’s girl. And will not let any other dog get near me!! 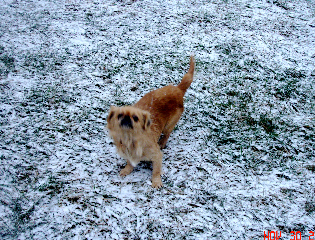 She is a very sweet dog but can be a devil dog to other dogs…big or small..it doesn’t matter. 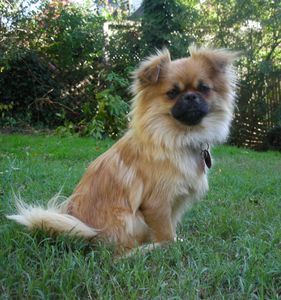 I recently adopted a pek/pom at a shelter in Culver City. 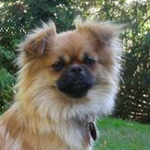 The shelter said he was a “pekingese mix”. 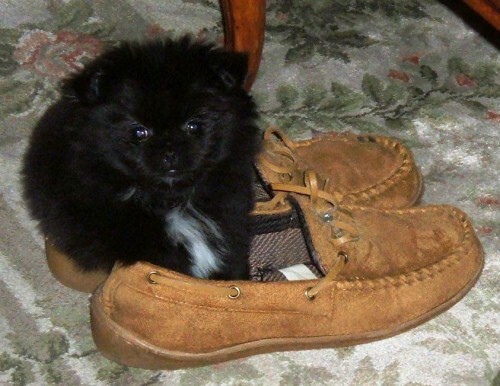 After looking at so many pictures of pek/poms and people telling me on the street that he looked like a pomeranian, Ive come to the conclusion that he is a mix of the two breeds. It’s very obvious now. 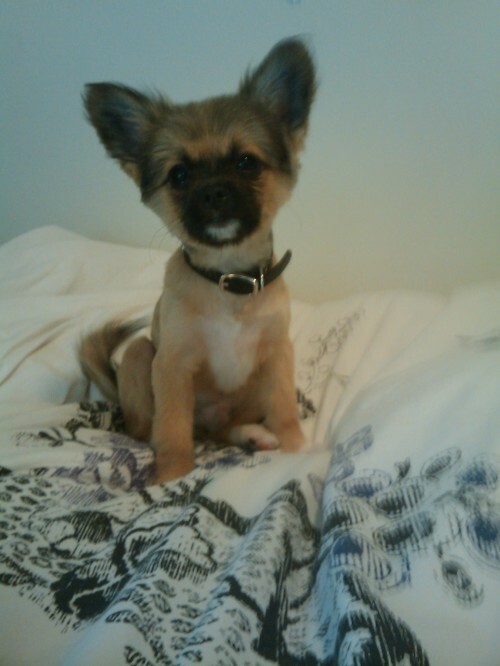 Named him Simba and got him cut like a lion. He’s sorta smart, sometimes playful. 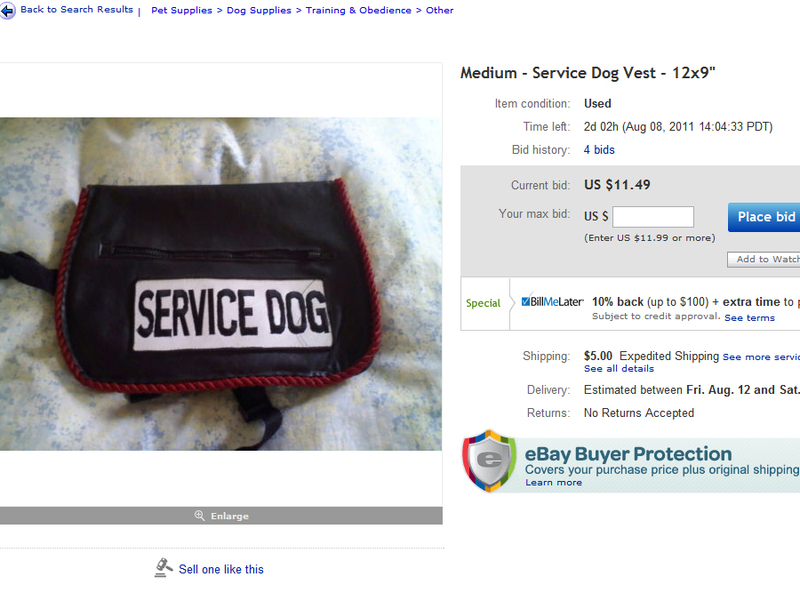 Doesn’t really bark that much. Great in my studio apartment in DTLA. Definitely a great cross-breed!